AC/DC power supply / dual-output / with plastic housing / for harsh environments - LHE15-20A/C/Dxx Series - MORNSUN Guangzhou Science & Technology Co.,Ltd. 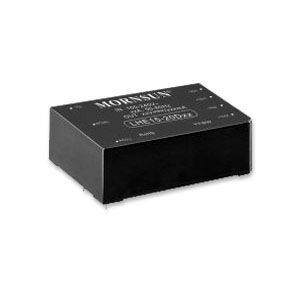 Electricity - Electronics - Optics > Power Supply > AC/DC power supply > MORNSUN Guangzhou Science & Technology Co.,Ltd. Stand: MORNSUN Guangzhou Science & Technology Co.,Ltd. LHE15-20A/C/Dxx Series MORNSUN Guangzhou Science & Technology Co.,Ltd.